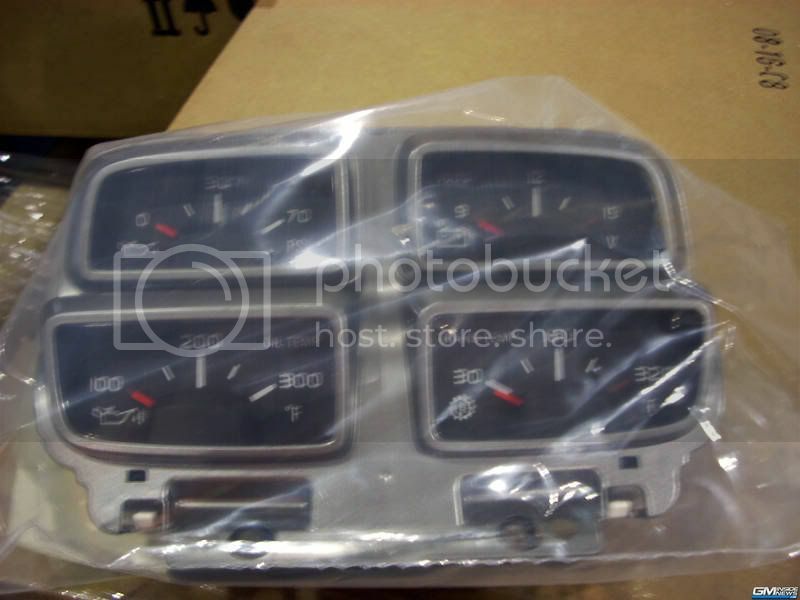 A member of GMinsidenews.com supplied this image of production gauges for the new 2010 Camaro. These will be mounted in the console as recent GM images have shown us. We are just days away from a debut in Indianapolis and as this car gets even closer to showrooms, excitement continues to build!